- Nathalie Kpanté is founder and production head at Choco-Togo, one of a number of new emerging women-led chocolate processing startups who are adding value to the continent’s enormous cocoa resources. Nathalie received training in Italy on traditional processing of cocoa into chocolate, responsible tourism, fair trade and e-commerce. 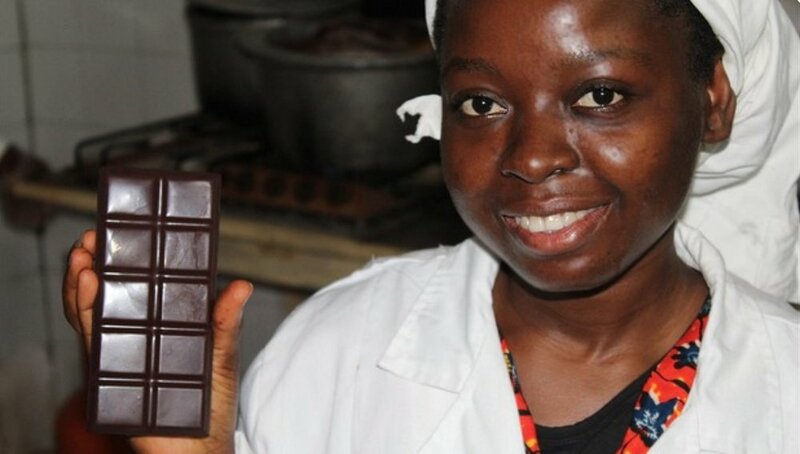 By venturing into chocolate production she is trying to achieve two essential goals: firstly, she wants to promote agricultural entrepreneurship and self-employment of youths to reduce the high unemployment rate in Togo. Secondly, she aims to empower young girls and women in rural areas.